Citizens Energy Group has been selecting an Indy Park every year to make a difference with on their annual Sharing the Dream Program. 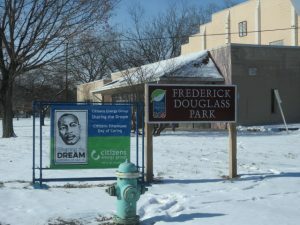 This year they selected Frederick Douglass Park on East 25th Street. 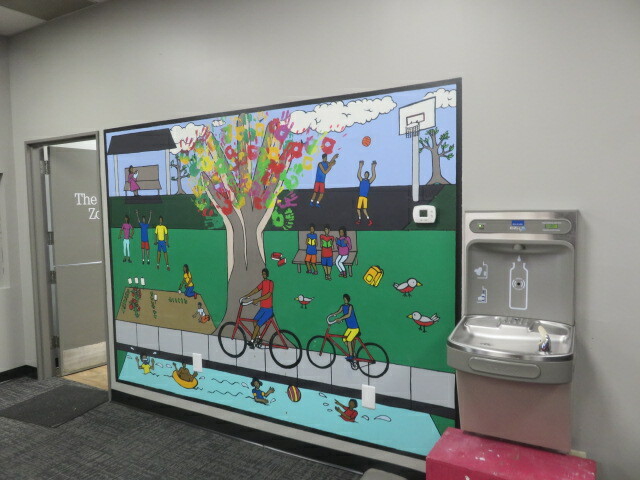 A friendly mural showing people actively enjoying the out of doors is noticed when you walk inside. 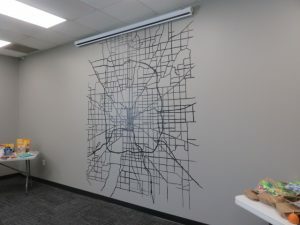 With hours of volunteer work provided by Citizens Energy Employees to put in new carpeting, lots of painting, and even a map of city streets that is painted on one wall, the building was given an entirely new look inside. 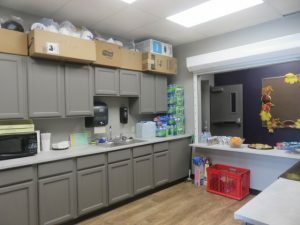 The kitchen had a lot of work done to sinks, cabinets, lighting, and more. The renovations were unveiled on Monday in honor of Dr. Martin Luther King Jr.’s legacy. 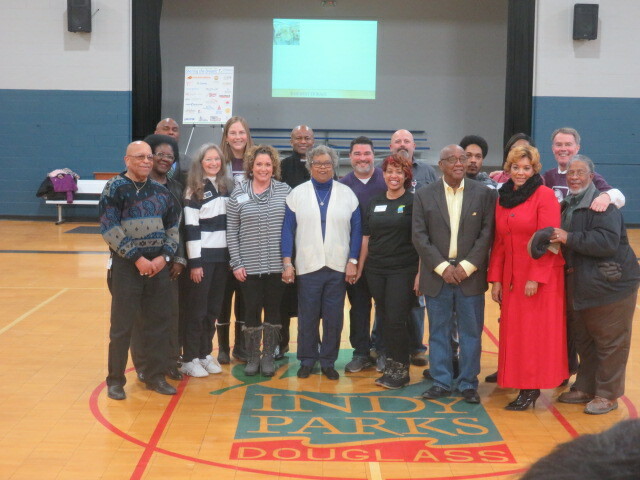 Representatives from Citizens Energy, the Parks Department, the City-County Council, the Mayor, and others were in attendance for the program that took place in the newly redone gym and auditorium area. Thanks, Citizens Energy Group! 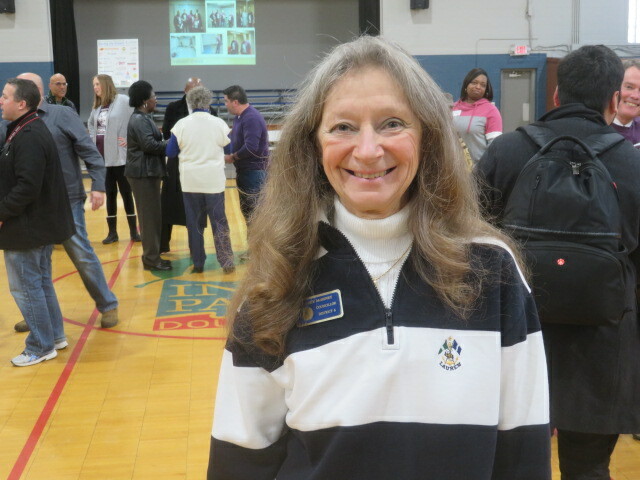 Your work and dedication is very much appreciated. 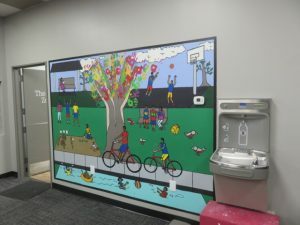 Can’t wait to see what remarkable makeover you do next year! “Before the Super Bowl Community Clean-up”?